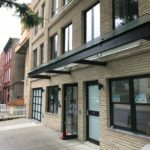 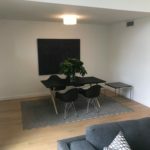 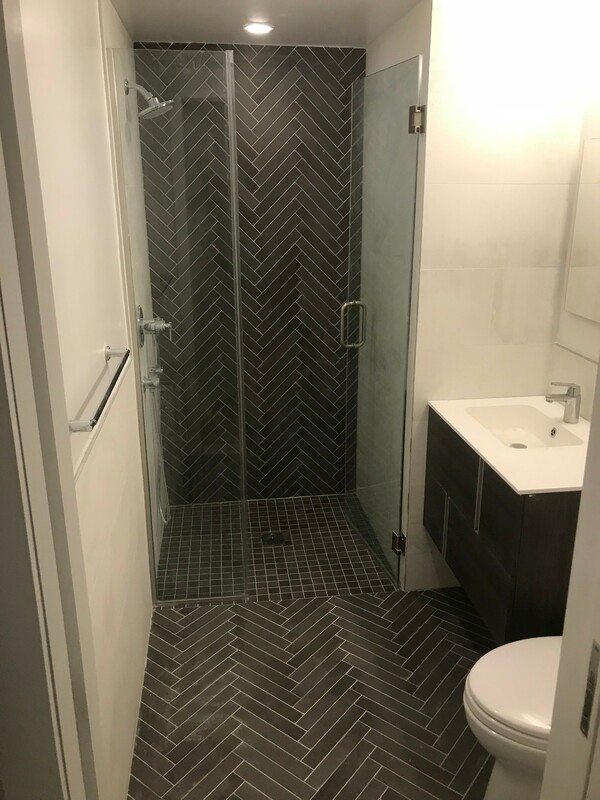 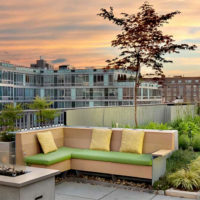 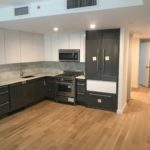 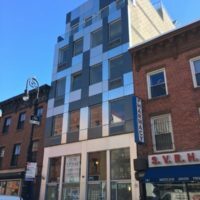 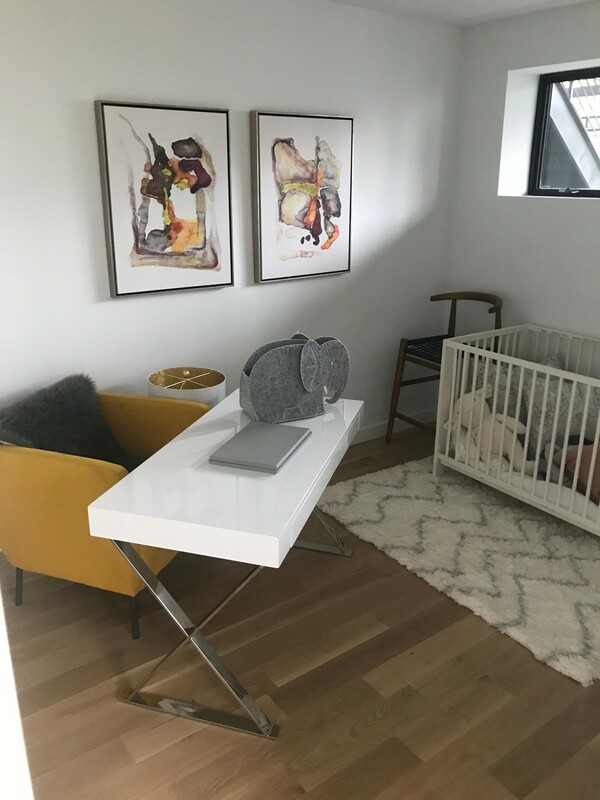 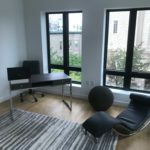 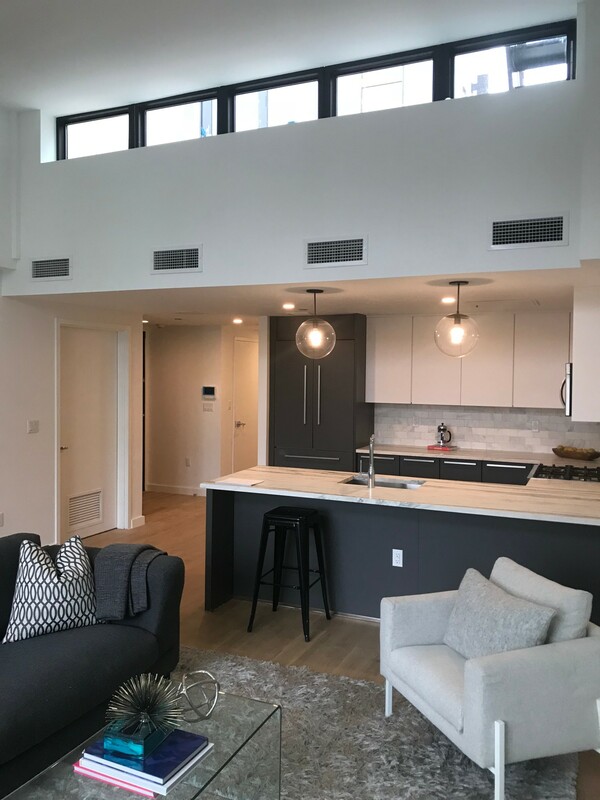 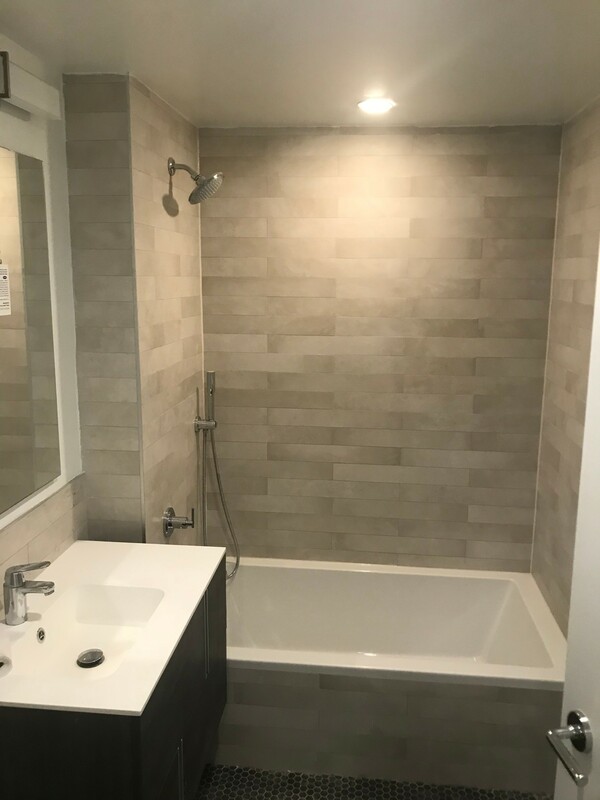 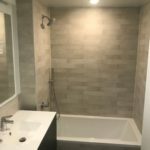 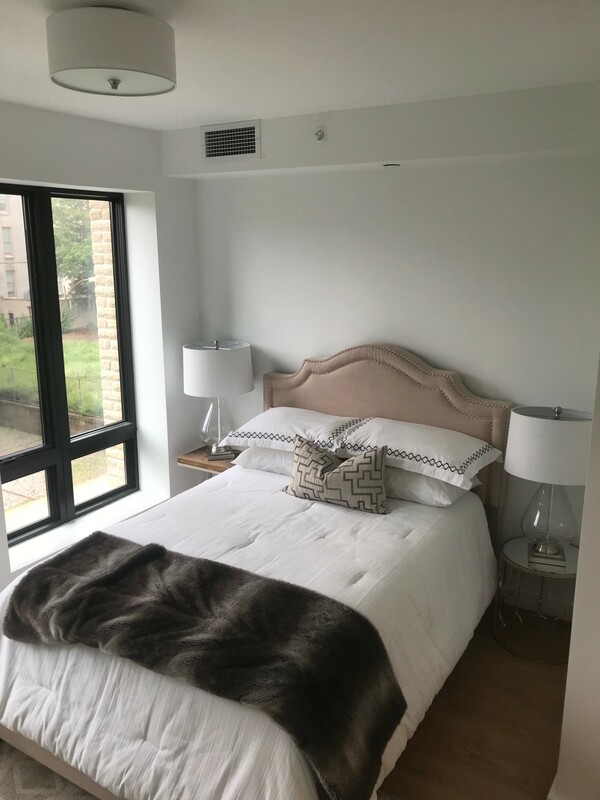 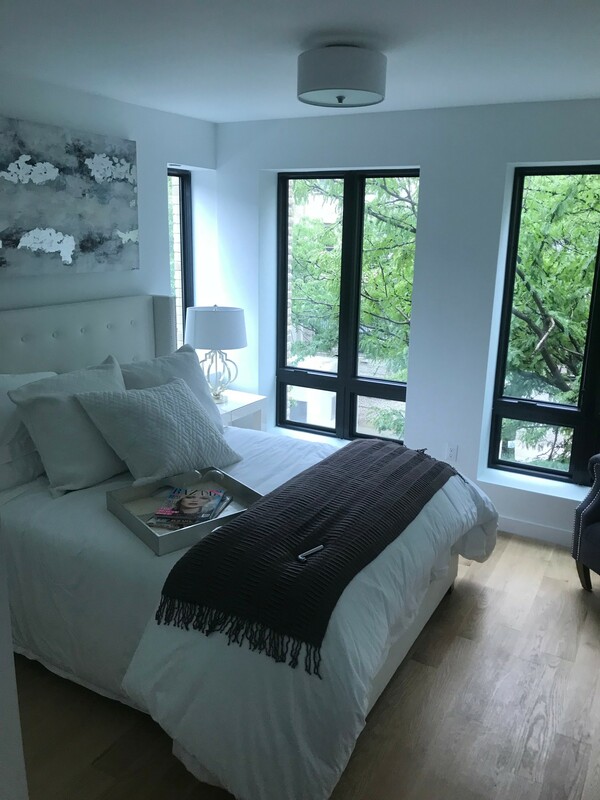 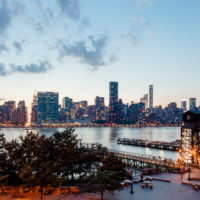 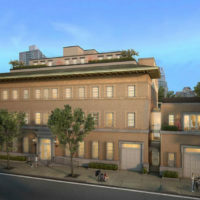 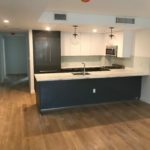 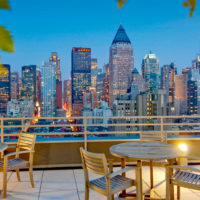 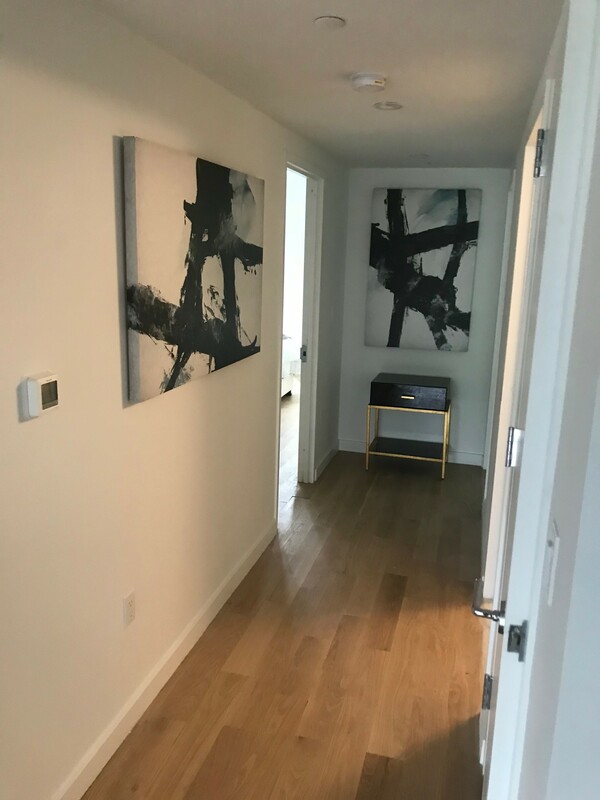 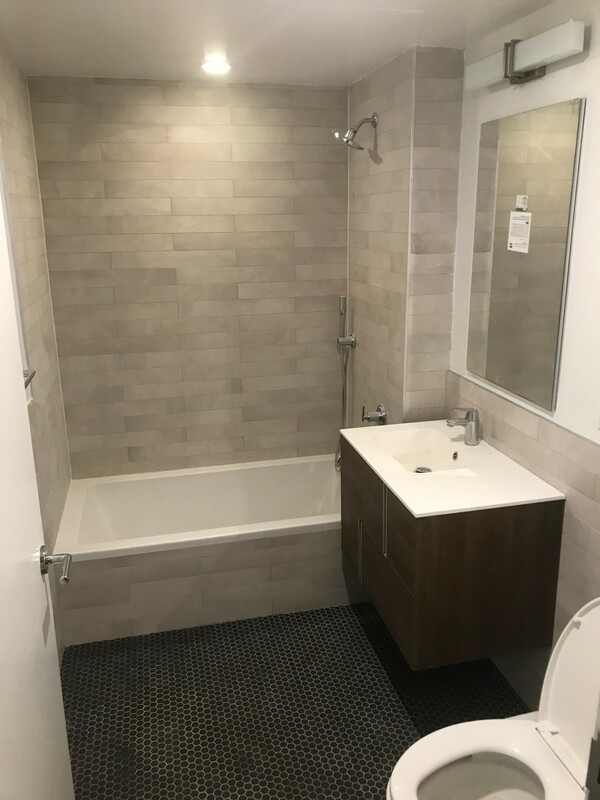 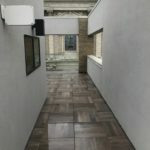 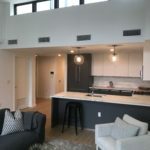 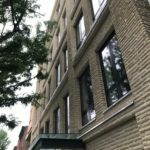 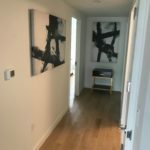 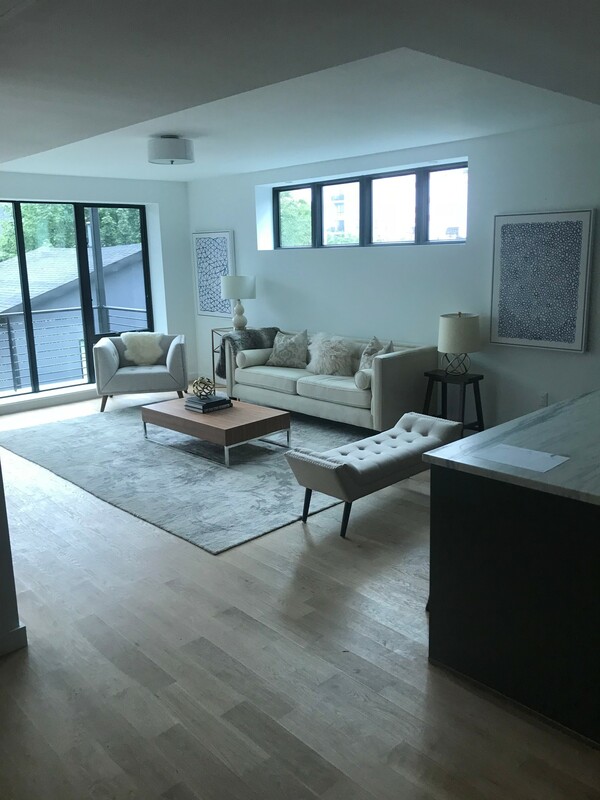 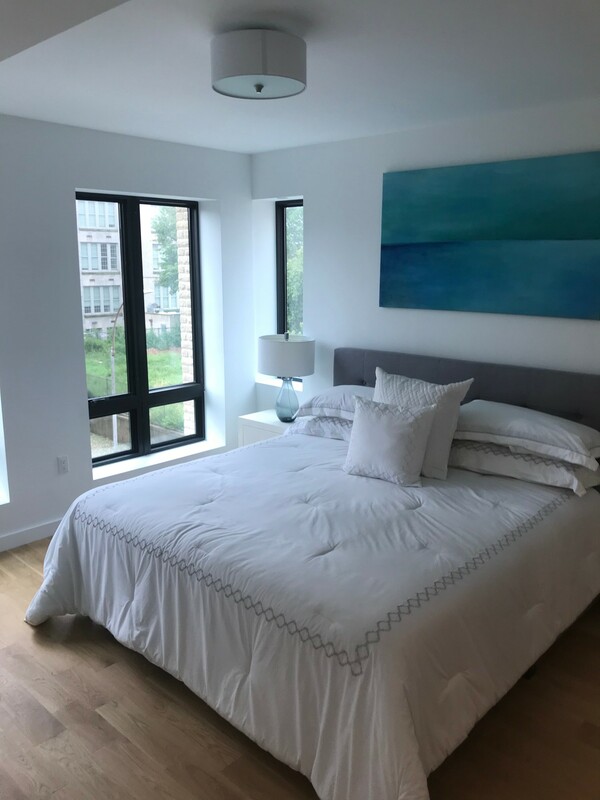 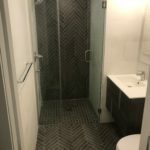 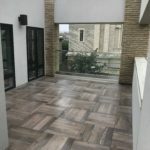 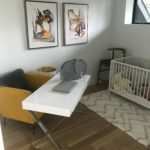 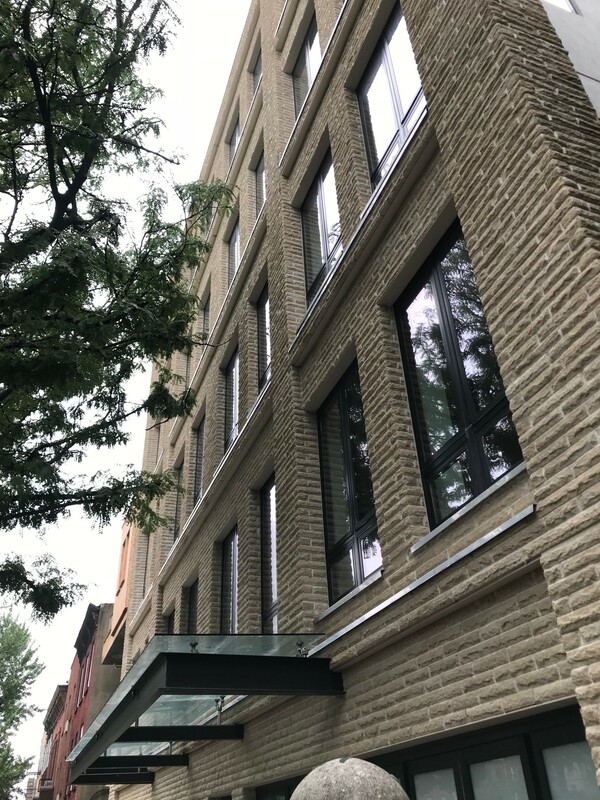 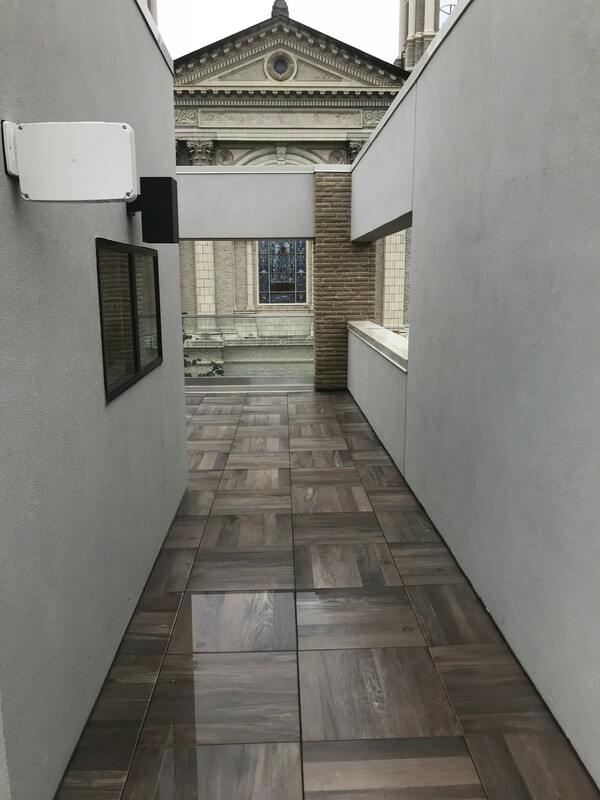 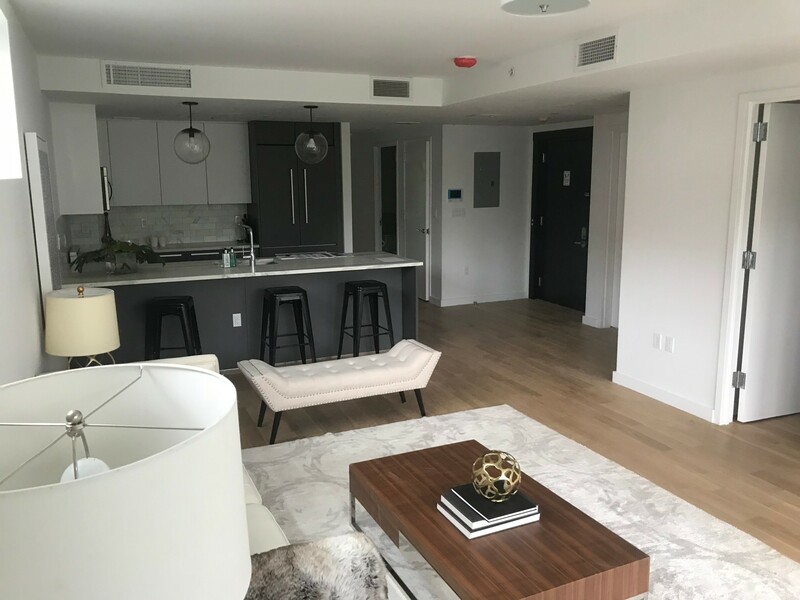 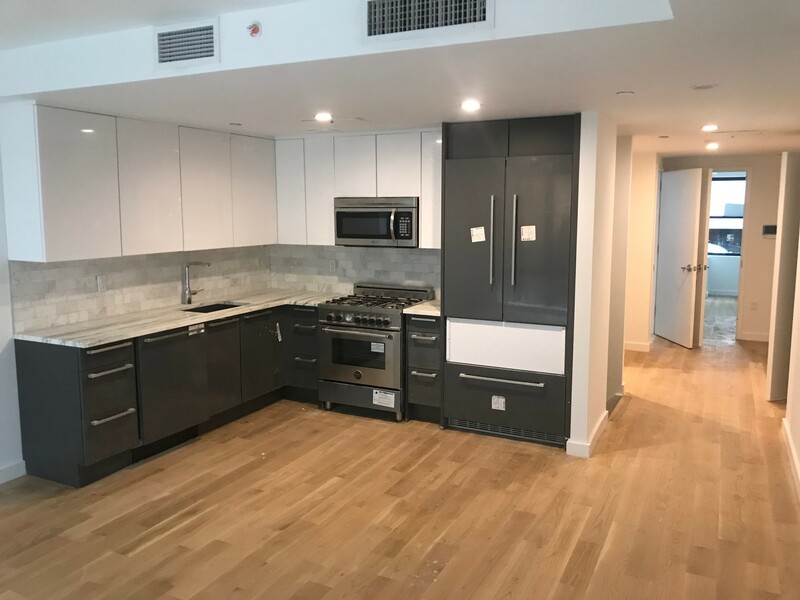 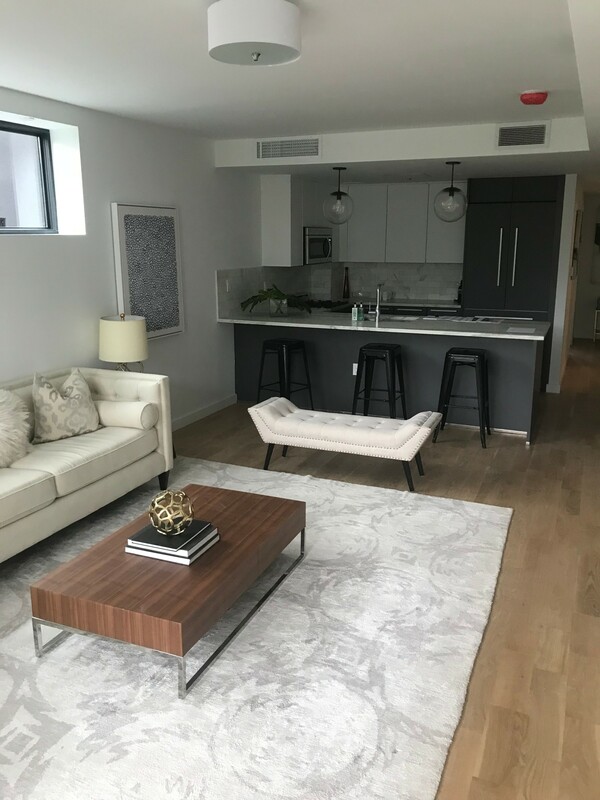 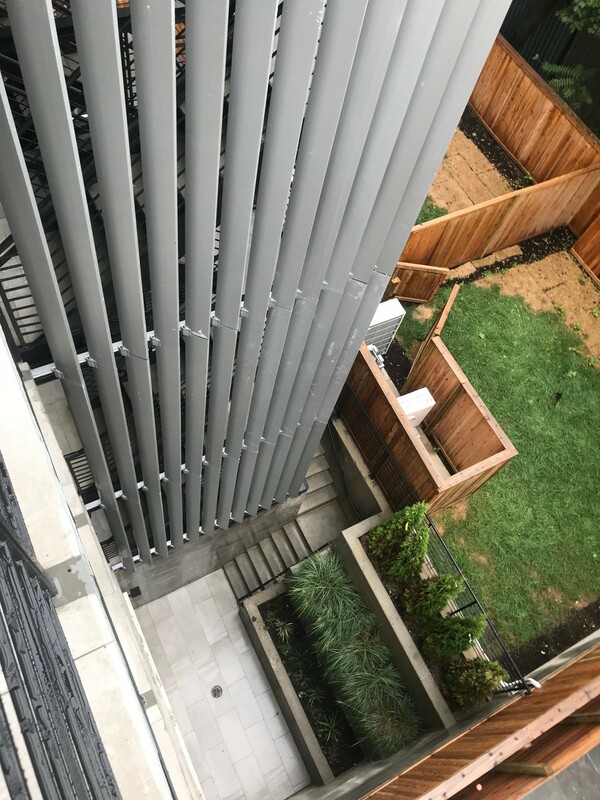 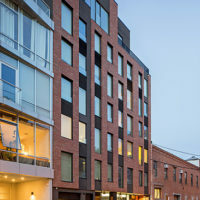 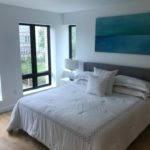 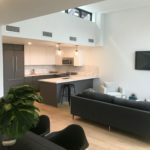 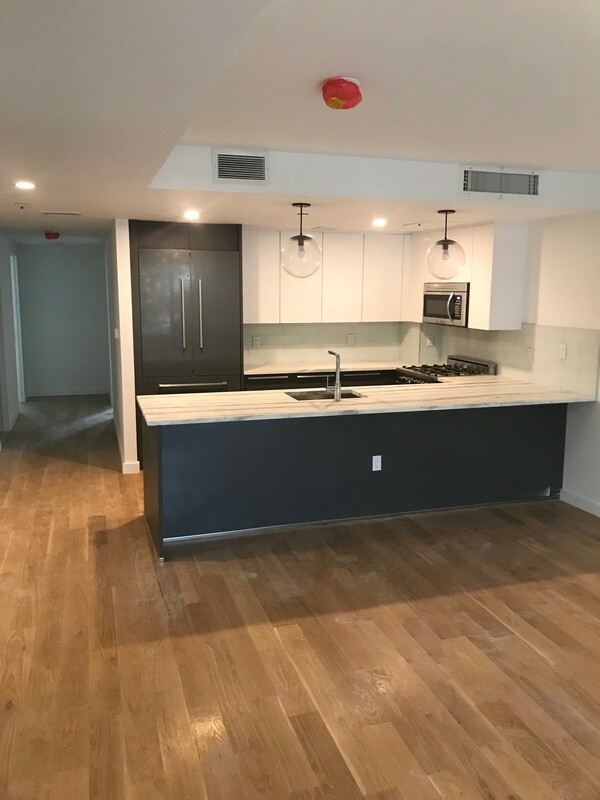 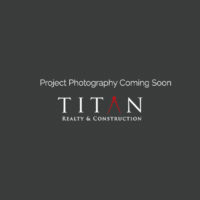 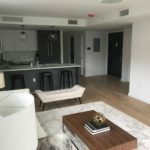 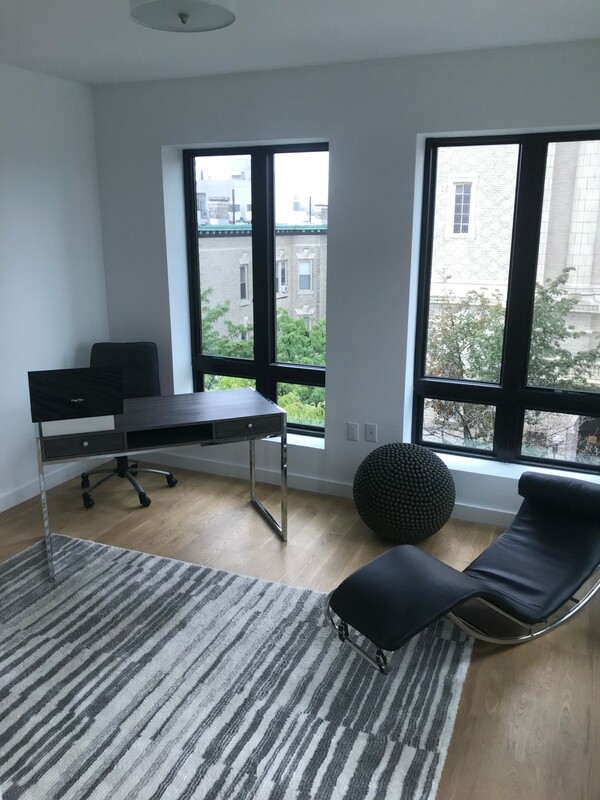 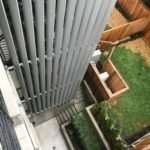 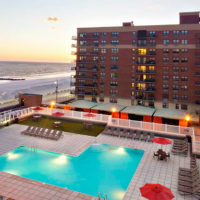 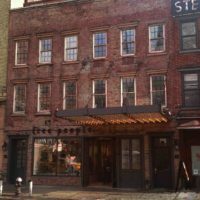 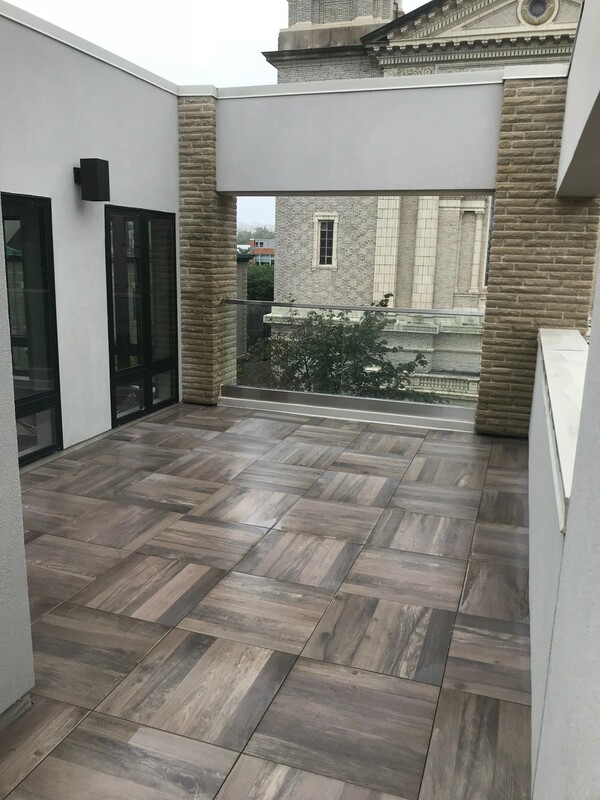 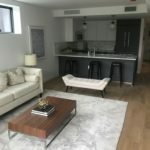 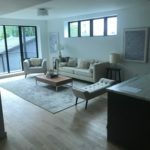 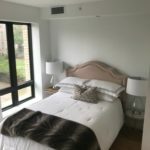 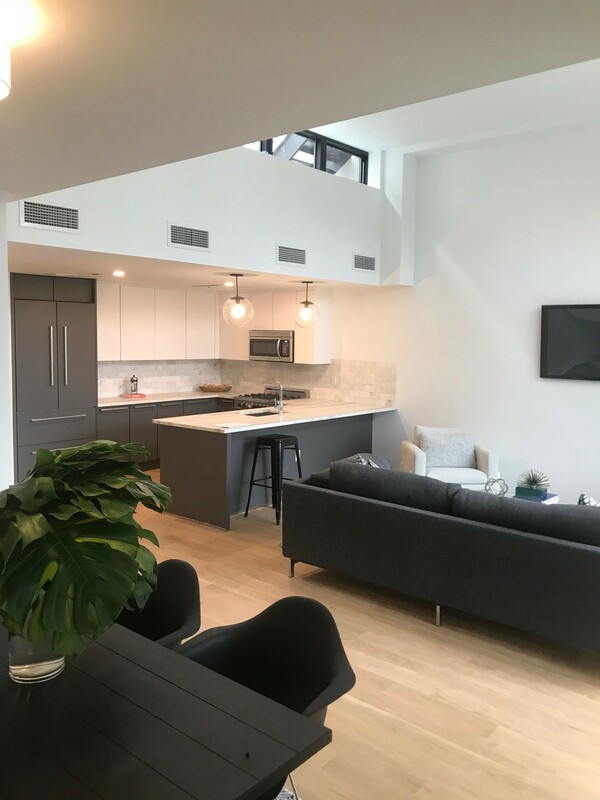 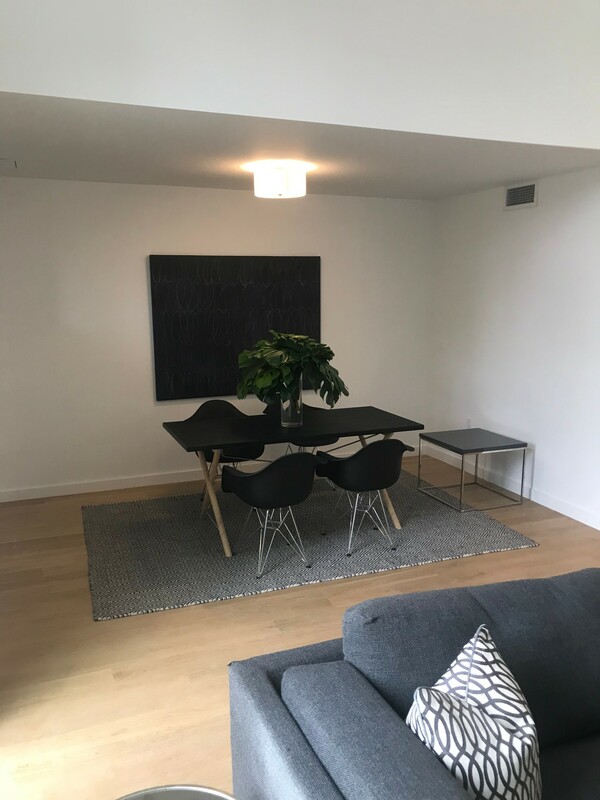 Titan was retained by Jody Kriss, Joseph Cohen, and East River Partners as Construction Manager for the construction of this high end condominium building. 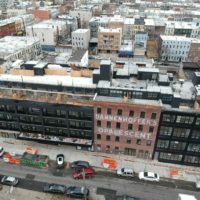 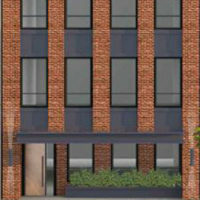 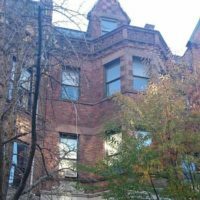 The project involves the demolition of the existing one story industrial building on the site and the construction of a 5 story 9 unit condominium building. 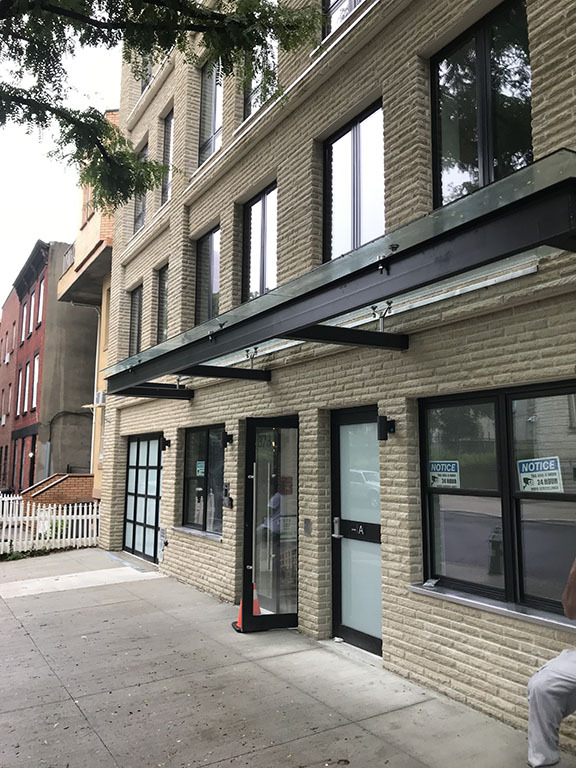 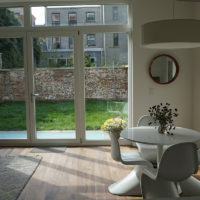 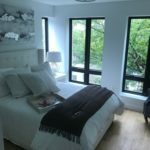 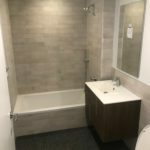 The project is pending its’ Certificate of Occupancy with all final inspections completed.